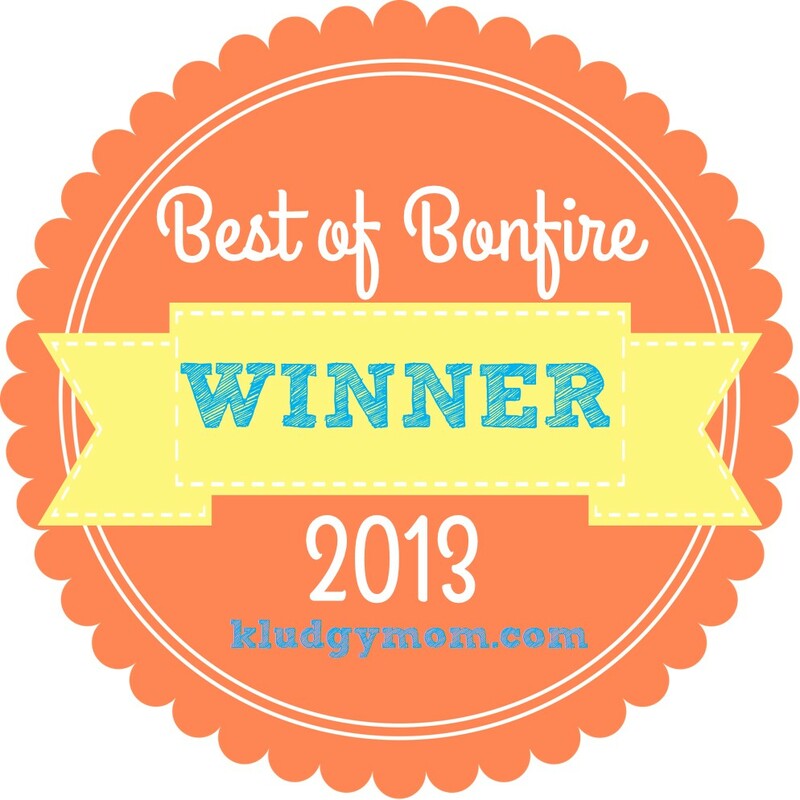 Hello All — Just wanted to let you all know that one of my guest posts last year for Kludgy Mom – Menarche and Menopause – has been picked as one of the year’s best in her “Best of Bonfire” series! My post is about finding myself in the strange position of being a middle-aged mom who is going into menopause while also having a daughter entering puberty. If you like what you read, please vote for my post. The “best of the best” will be chosen by readers like you. Feeling very grateful and honored. Please check it out! This entry was posted in Family life, Parenting and tagged daughters, menarche and menopause, menopause, middle-age moms, older moms, puberty. Bookmark the permalink.